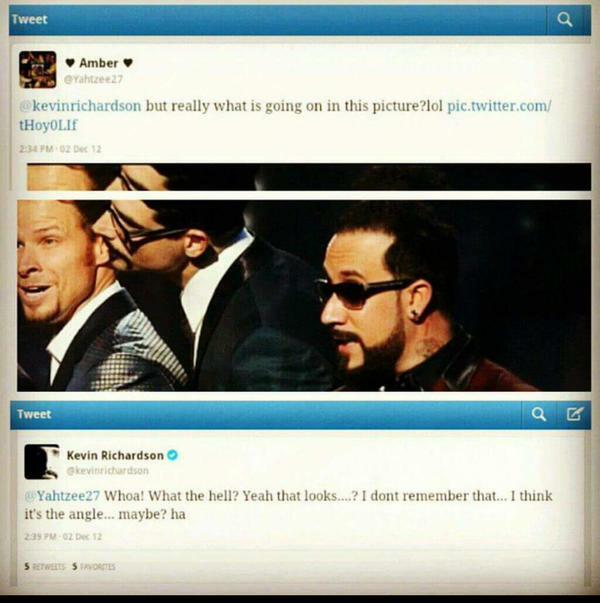 When Kevin left the Backstreet Boys in 2006, social media wasn’t a big deal so when he came back in 2012, we didn’t expect him have a huge online effect. 1. His Emoji Filled Replies. 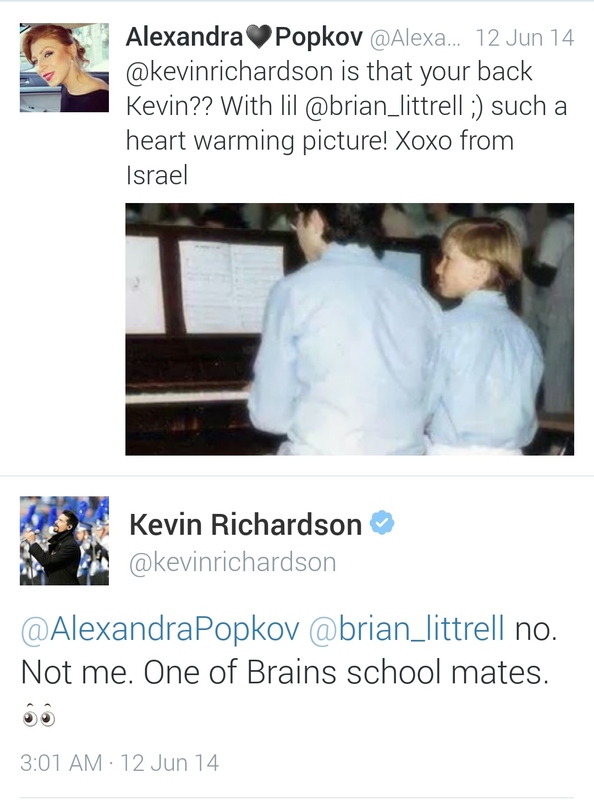 Kevin has made emoji-replying cool. There isn’t one of us who see the peace-fingers emoji without thinking of him or one of us that wouldn’t squeal with delight if we got one. Basically, if you got peace-fingers + heart + a smiley of some sort, you might die. 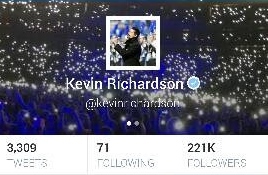 While you may want a word-filled reply from some celebrities, Kevin has changed that for all of us. 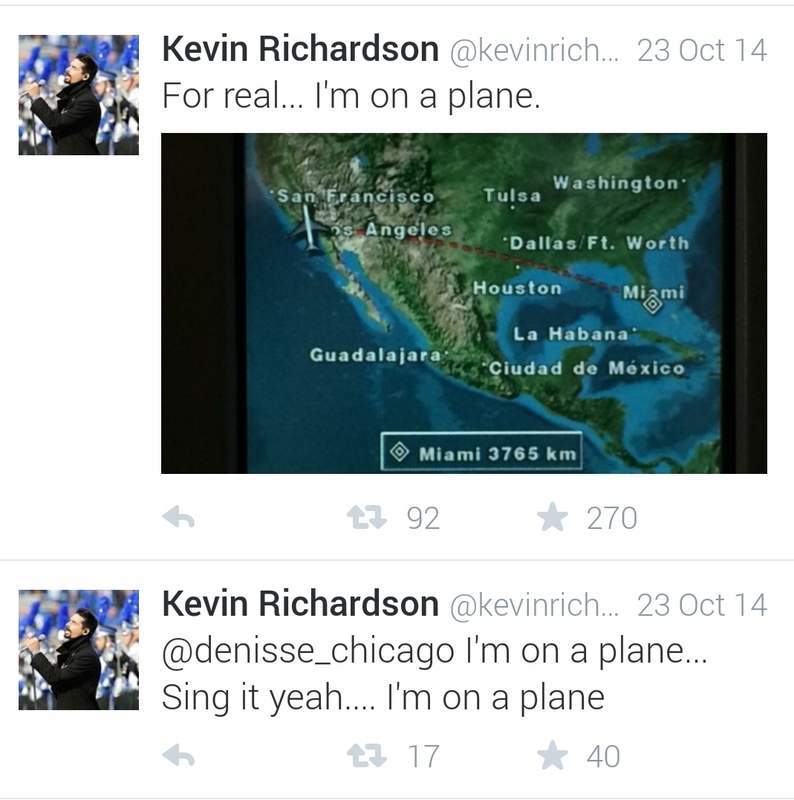 2. Who Doesn’t LOVE the Richardson Family? 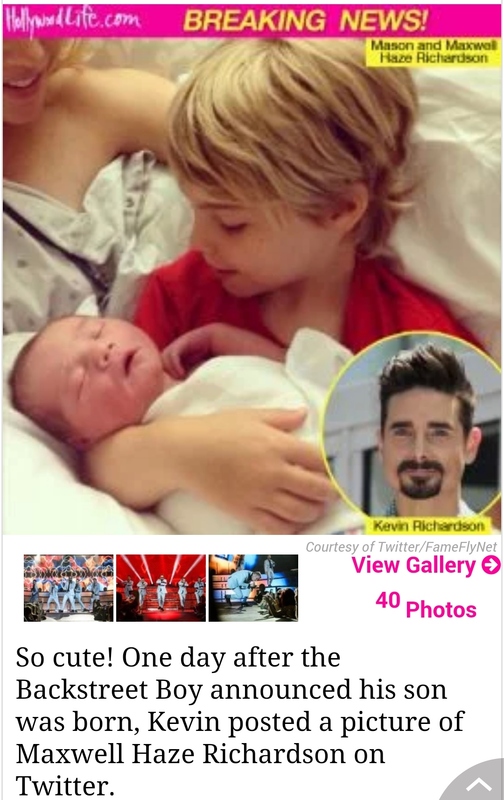 Kevin and Kristin have always had a place in the hearts of Backstreet Boys fans as a couple straight out of Disney (almost literally), but when Kevin started tweeting pictures of them with their sweet boys, WE. WERE. DONE. Life goals, guys. 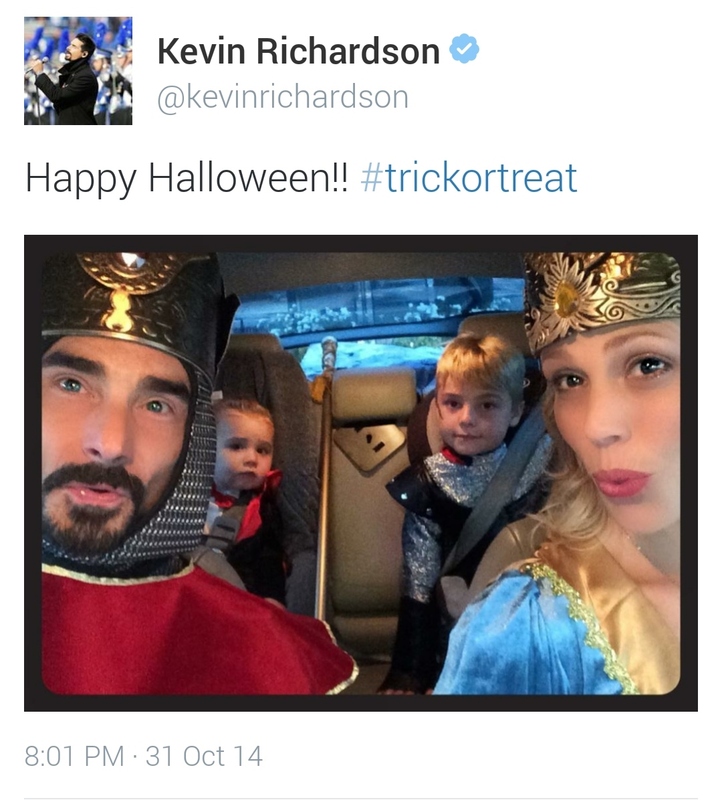 Be the Richardsons. 4. Kevin Is Thinking What We’re Thinking. 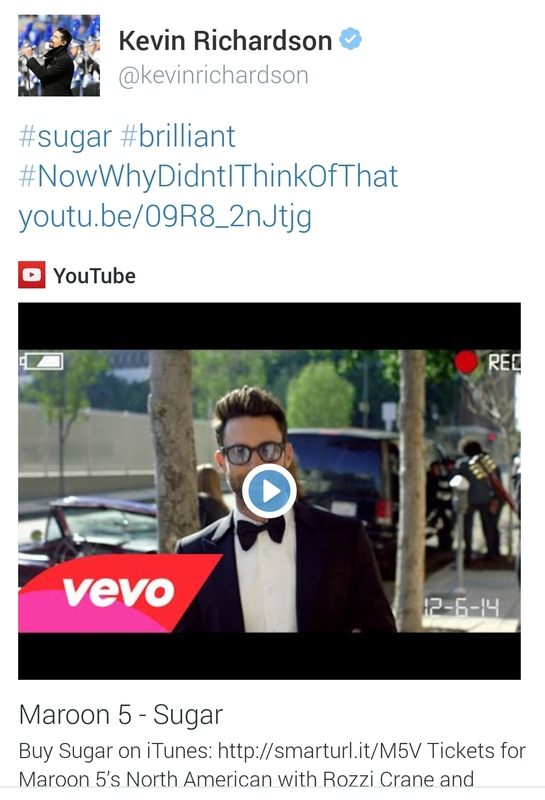 Whether it be fashion judgey, sad because there’s no Kevin m&m, or that new Maroon 5 video, he’s right there with us. 5. He Also Has That Brian / Brain Problem. WHY can’t we get it right?! B.R.I.A.N. Eff you, autocorrect. 6. He’s A Fan, too. 7. 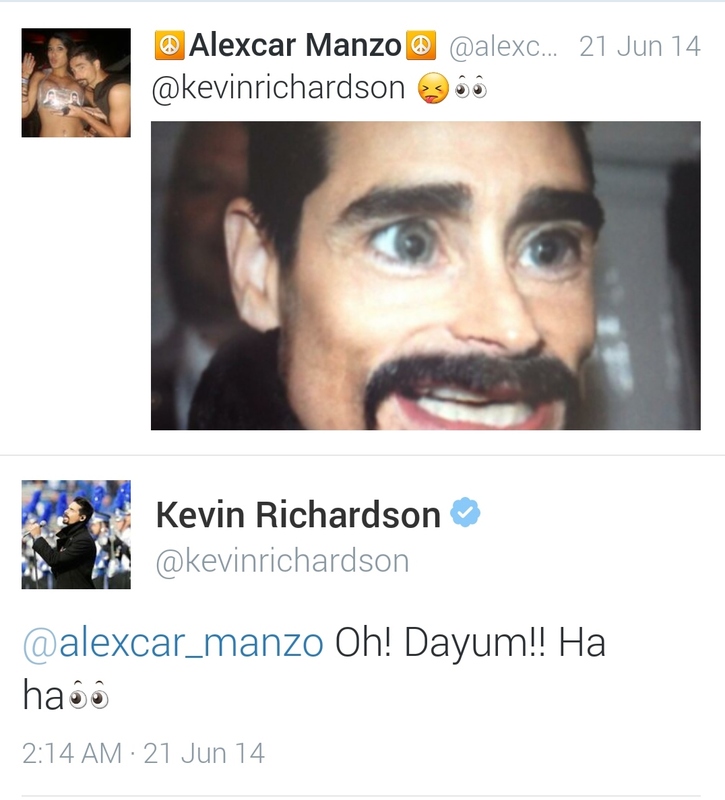 His Replies To Fan Photos Are The Best (Or Just Fans In General). If you want an honest reaction from a picture, it’s going to be from Kevin. 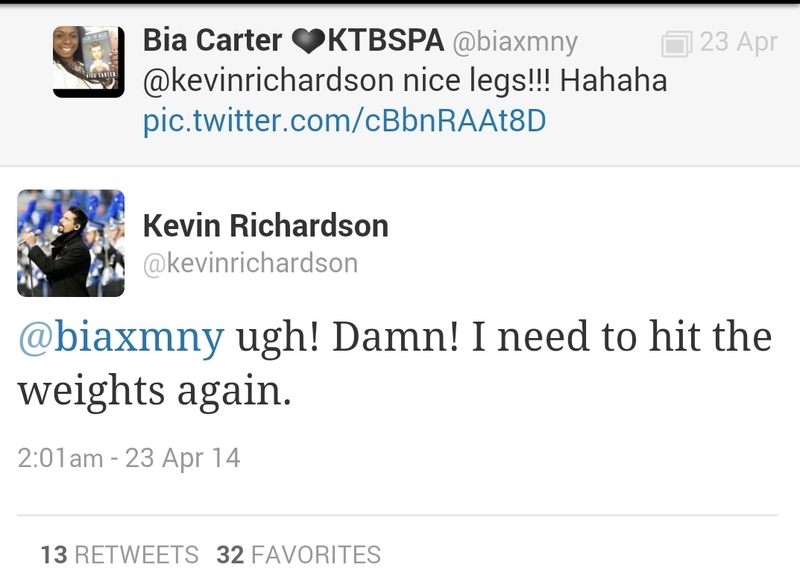 He really seems to LOOK at things sent to him and replies with an appropriate human reaction. 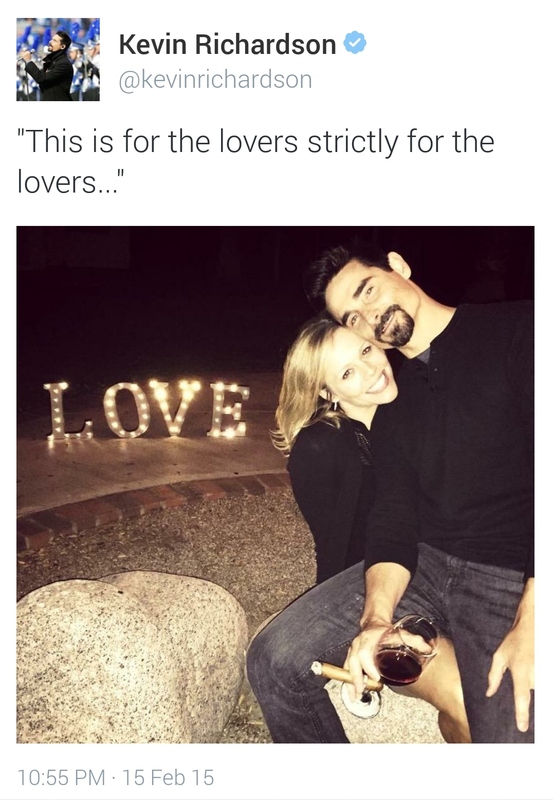 And we love him a little more each time. 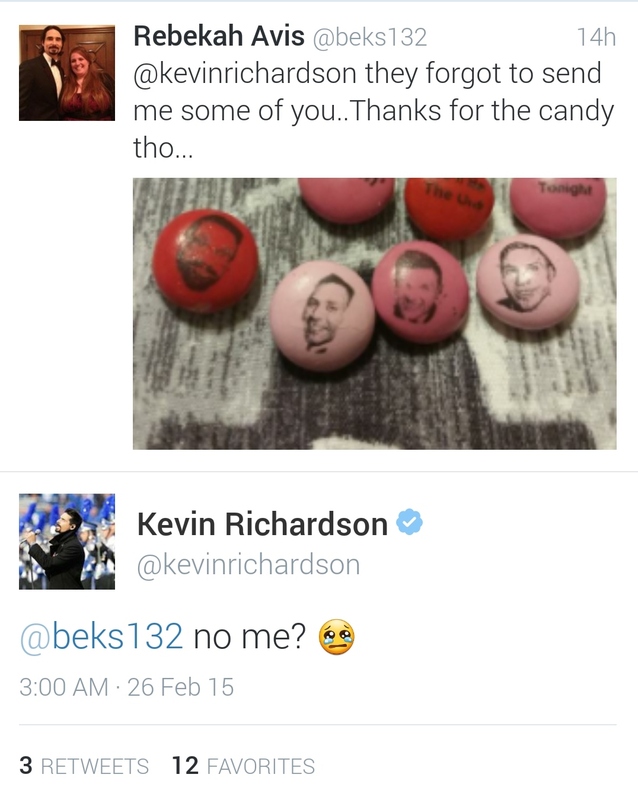 Don’t you DARE say Kevin left an afterparty early, because he WILL call you out on it. Kevin is afterparty KING. Snap, snap, hair toss and sashay out. 9. 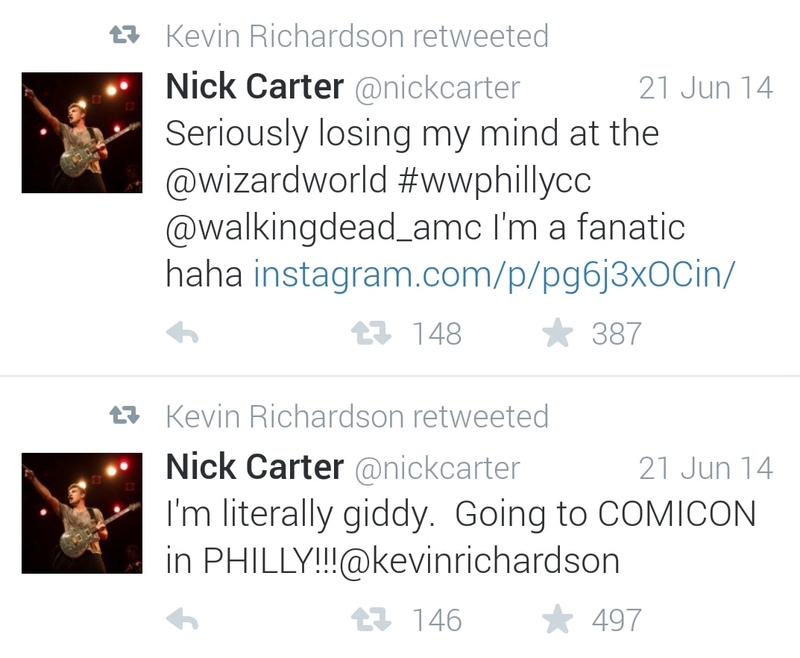 That Time He Took Nick To Comic Con. 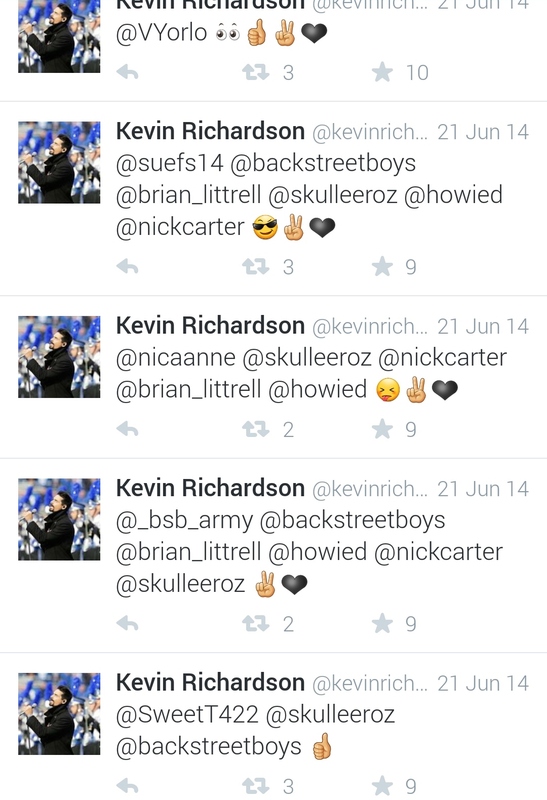 Along with the photos of Nick and Kevin that came out of Comic Con, the tweets that happened before and during were pretty cute. 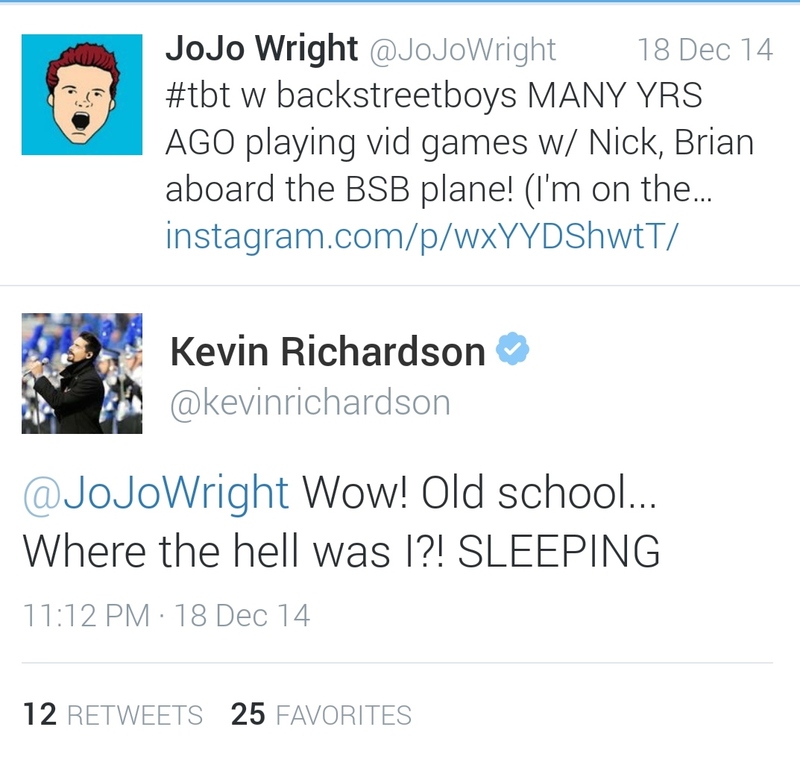 We all had a vivid picture of Nick Carter pulling Kevin into the convention center like a small child because, let’s be honest, that’s probably what happened. What a good dad! 10. 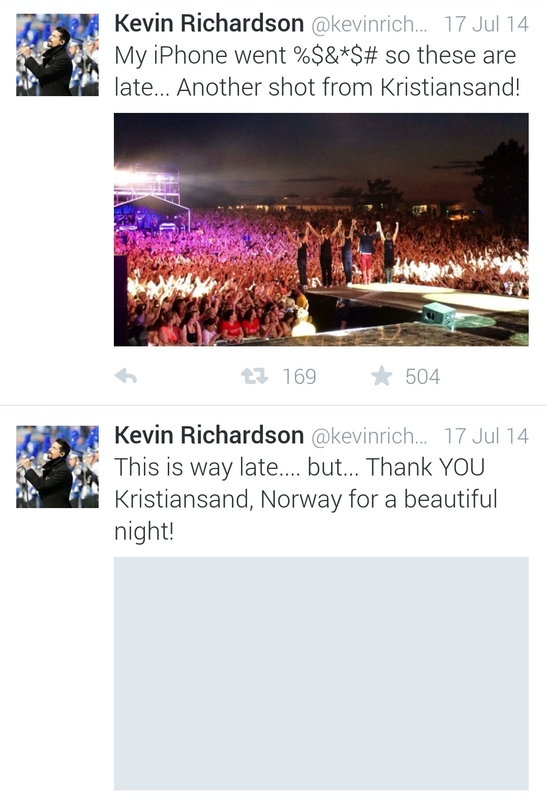 That Time He Kept Up With Every Tourdate, Posted Pics, And Thanked Everyone. 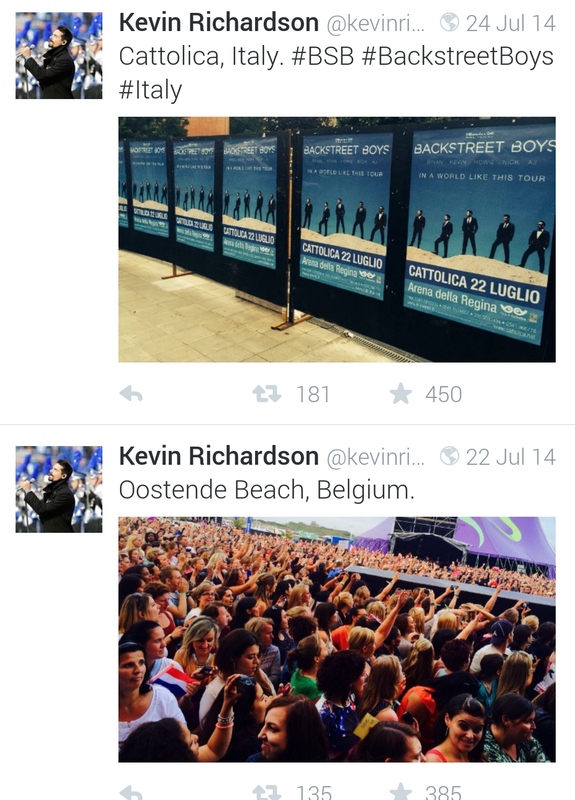 There wasn’t ONE fan that saw the Boys on the IAWLT that didn’t/doesn’t appreciate Kevin posting about every tour stop along the way. Whether we were there or just wanted a little communication, the time he took to do so (or apologize for falling behind) was one of the coolest things about the tour. 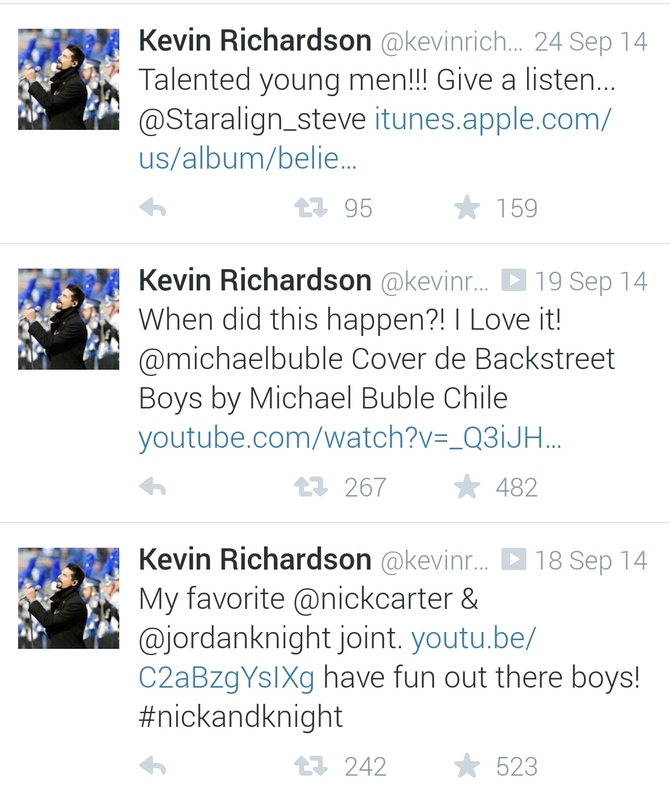 All we want is for them to know we love them and somehow, Kevin tweeting about it, made us feel appreciated. 10. He Reads What Fans Send Him (OUR SITE!!). 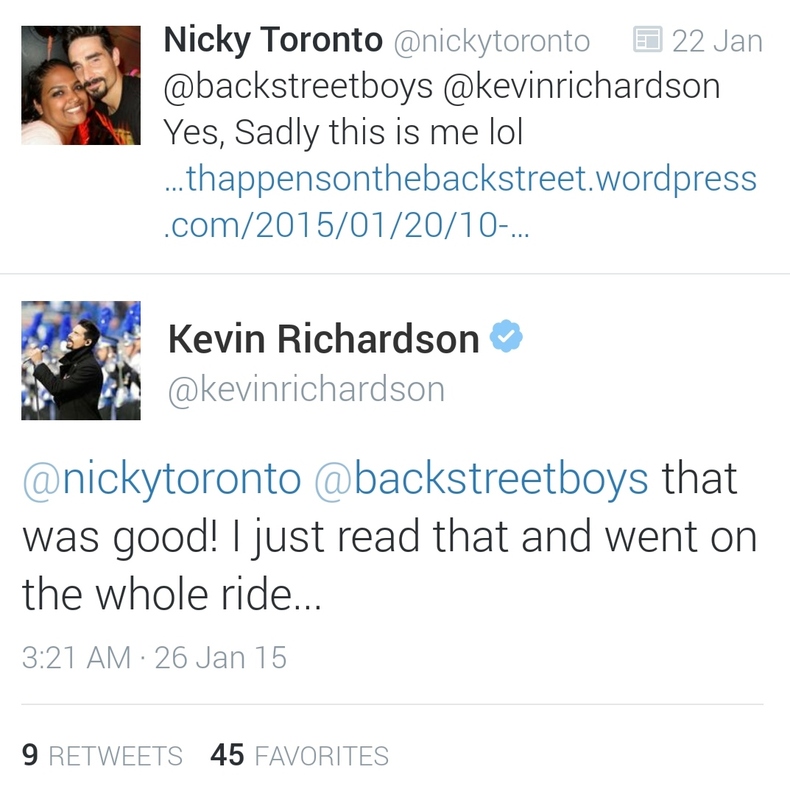 Once upon a time, we saw that Kevin was tweeted a link to our site (Things That Happen When Backstreet Boys Tweet) and REPLIED…we were dead on the floor. (Thanks @nickytoronto!) The point is, he cares what fans are saying and doing, and we are forever appreciative of that. 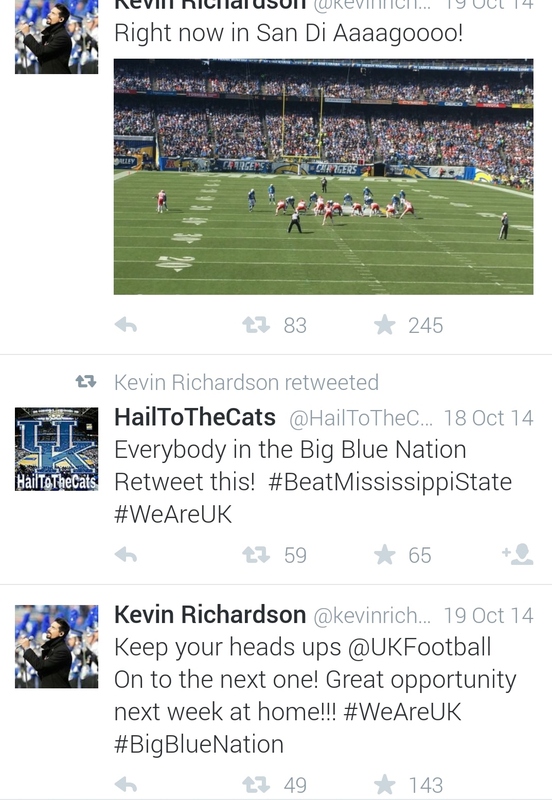 If you are not yet, follow the EPIC Mr. Richardson HERE because you never know what he’s going to tweet next.